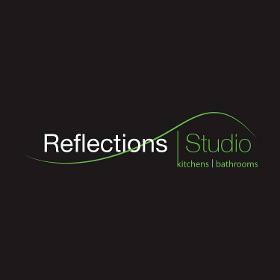 Reflections Studio design World Class Interiors for Kitchens and Bathrooms through its showroom in Central Birmingham. Established in 1970 Reflections Studio is built upon an ethos to ‘think differently’ in our approach to design and business which has been the cornerstone of our continued success over the past 30 years. Reflections Studio retain a commitment to only use the world’s best products and materials which leads us to source exclusive products from a diverse base... Read more ranging from Tokyo to Miami. 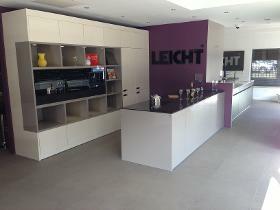 Our diverse product offering includes offerings from TOTO, Burgbad and Axor to LEICHT, Siemens and Miele.